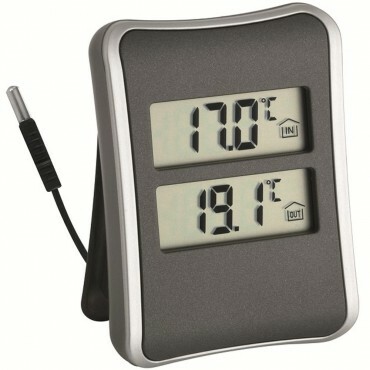 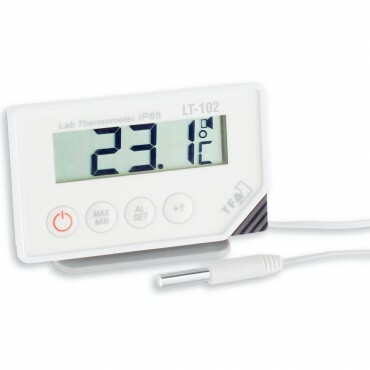 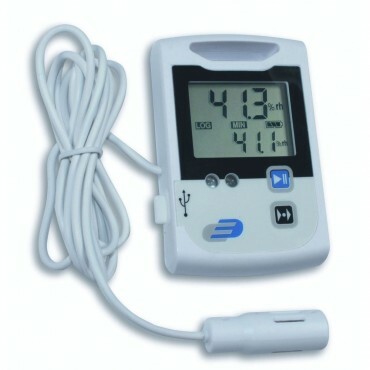 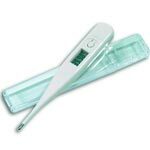 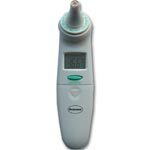 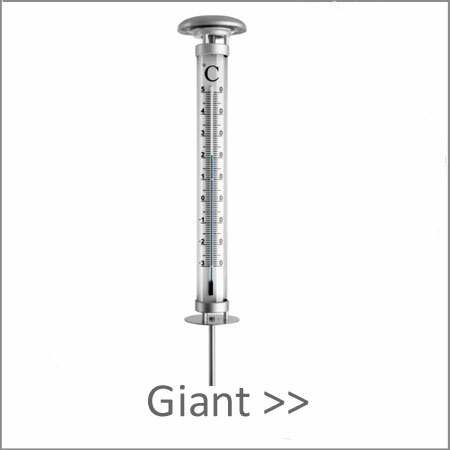 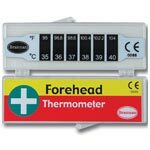 We have a great range of thermometers for use outside. 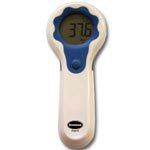 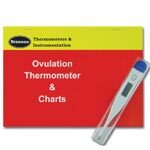 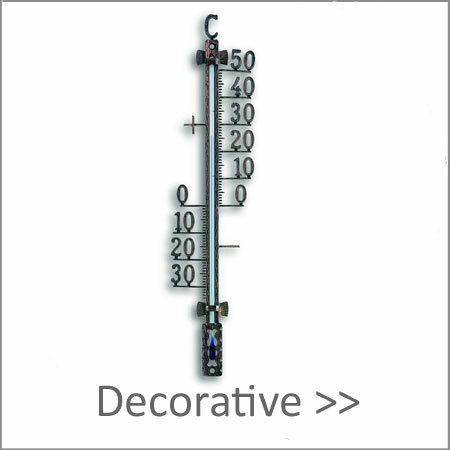 Whether you are looking for decorative thermometers or a thermometer to check or record the temperature you will find one to suit your needs. 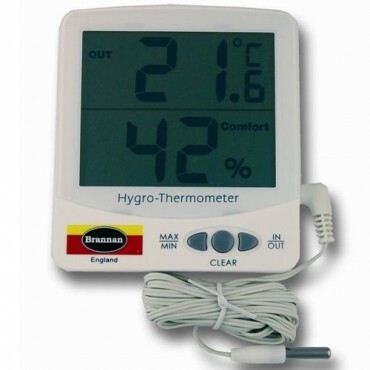 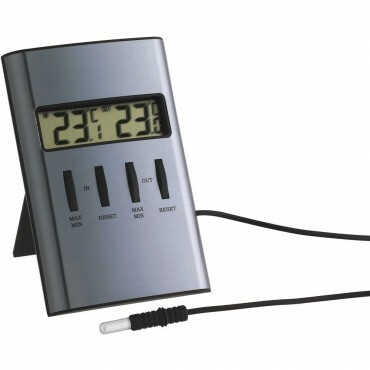 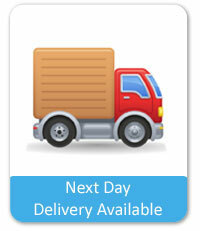 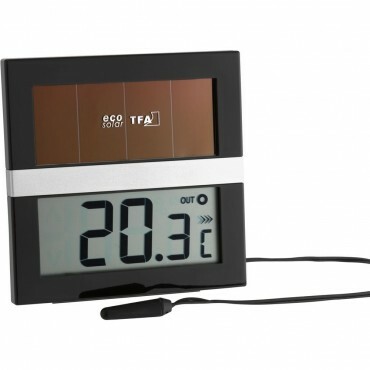 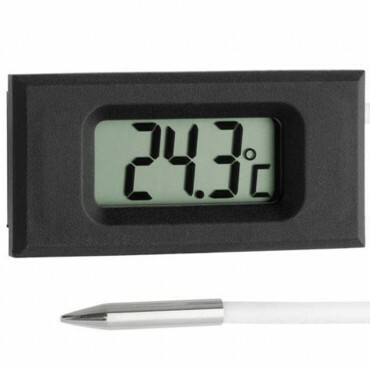 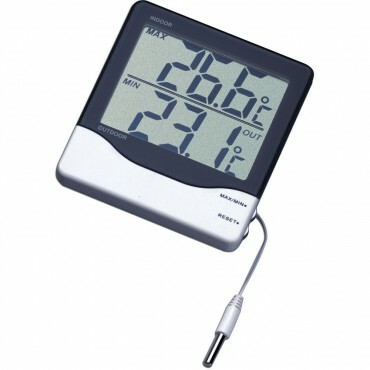 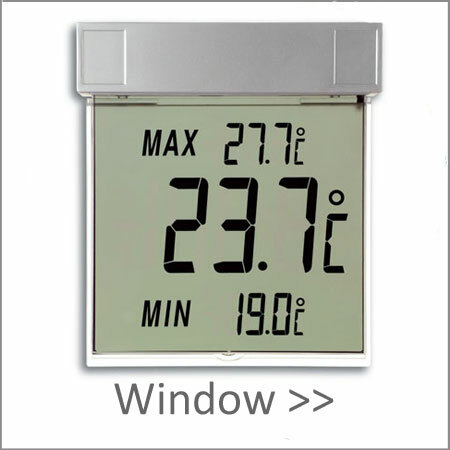 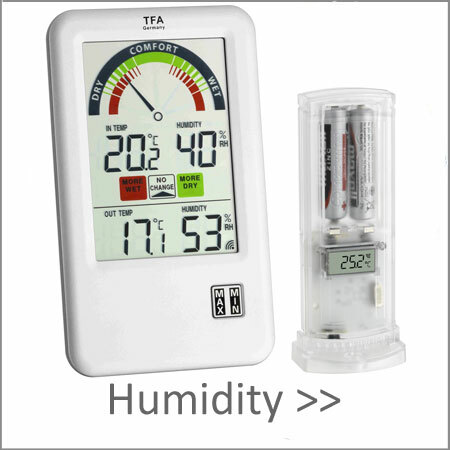 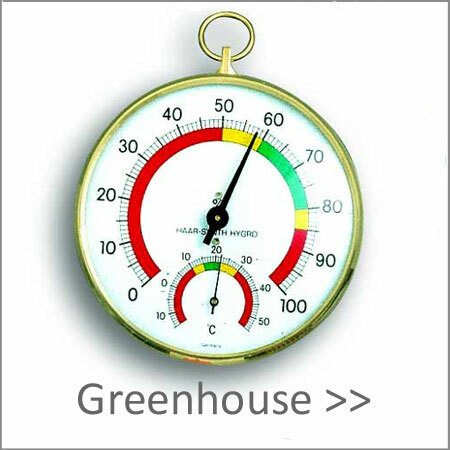 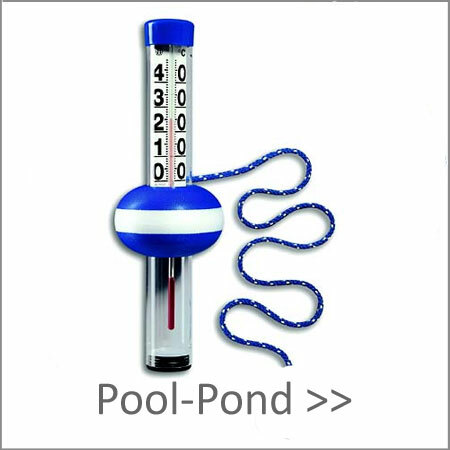 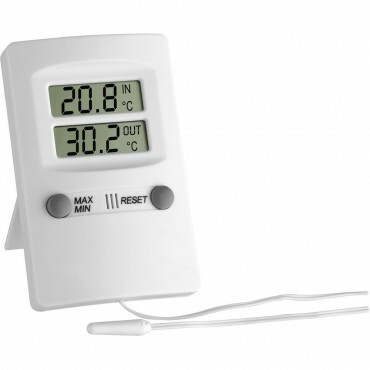 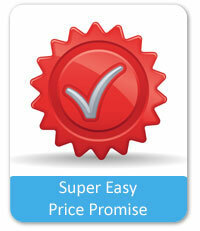 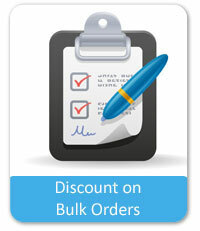 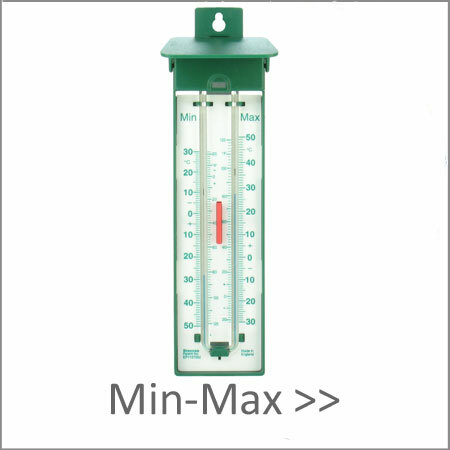 We have specialist gardening thermometers such as soil, composting & greenhouse thermometers. 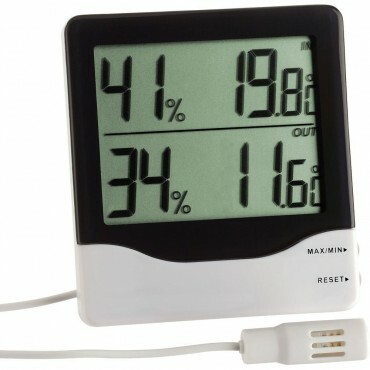 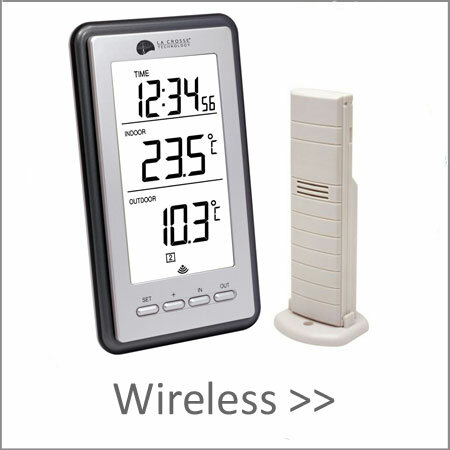 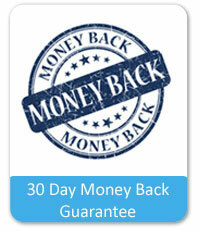 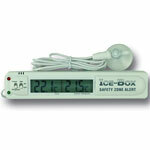 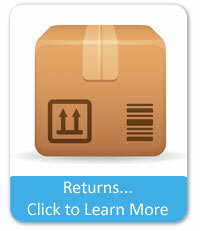 We also have wireless digital equipments that can provide an alarm if the temperature drops too low in your greenhouse. 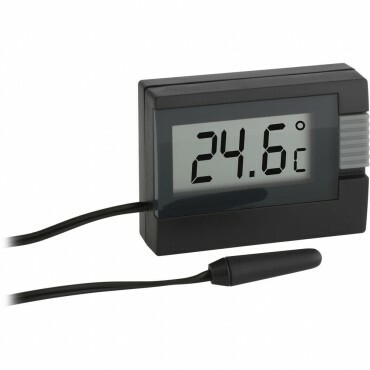 Digital units can also record temperature data over long periods of time to check min/max highs and lows.